Link us to your HP! Gods of Doom is all about combining fun and skills. 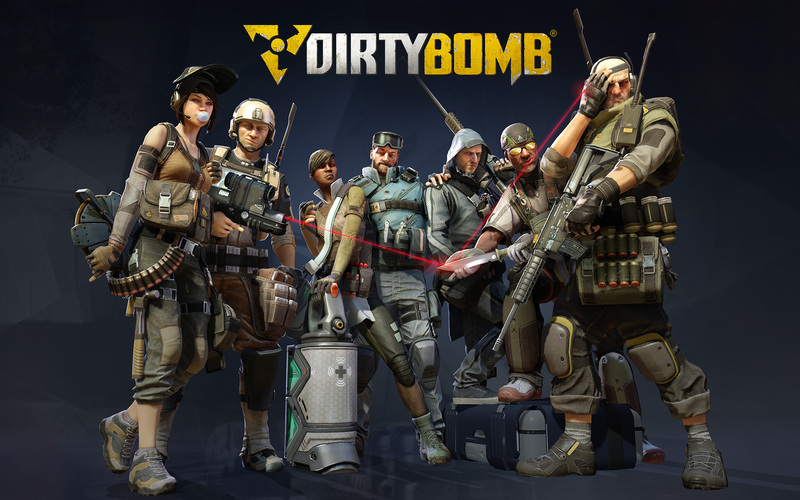 We are playing Dirty Bomb now and we are still active and alive! 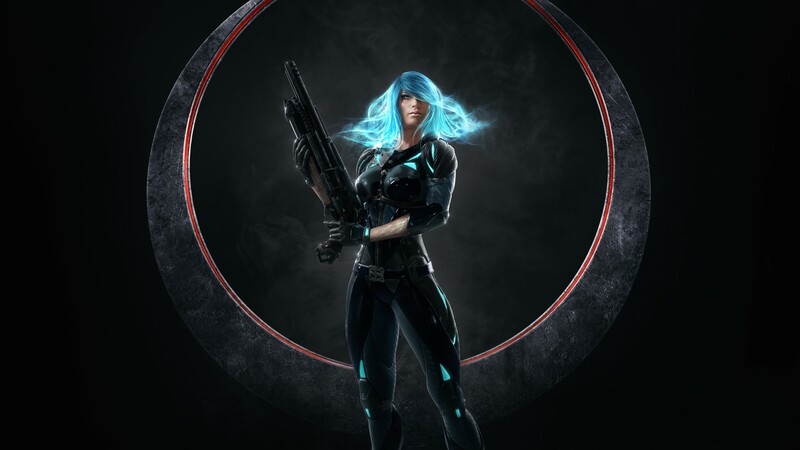 We are playing Quake Champions as secondary game.The Clan got a new lineup of members but no d3 member is kicket. But inactive members are removed from the HP couse the updating is easyer. Com4nd3r and P.IV gave Doom 2016 a changse but we got not the time to play the game. Doom 3, the Doom 3 logo, Idsoftware, the Idsoftware logo, are trademarks and/or registered trademarks of Idsoftware.